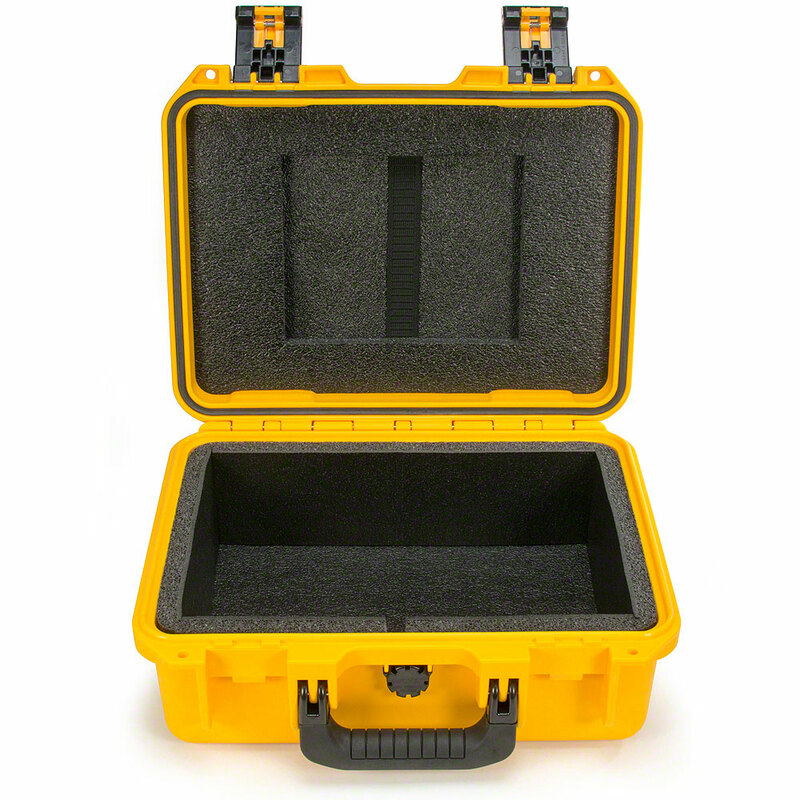 Other Notes: Impact-resistant, watertight suitcase with removable foam inserts provides additional protection. 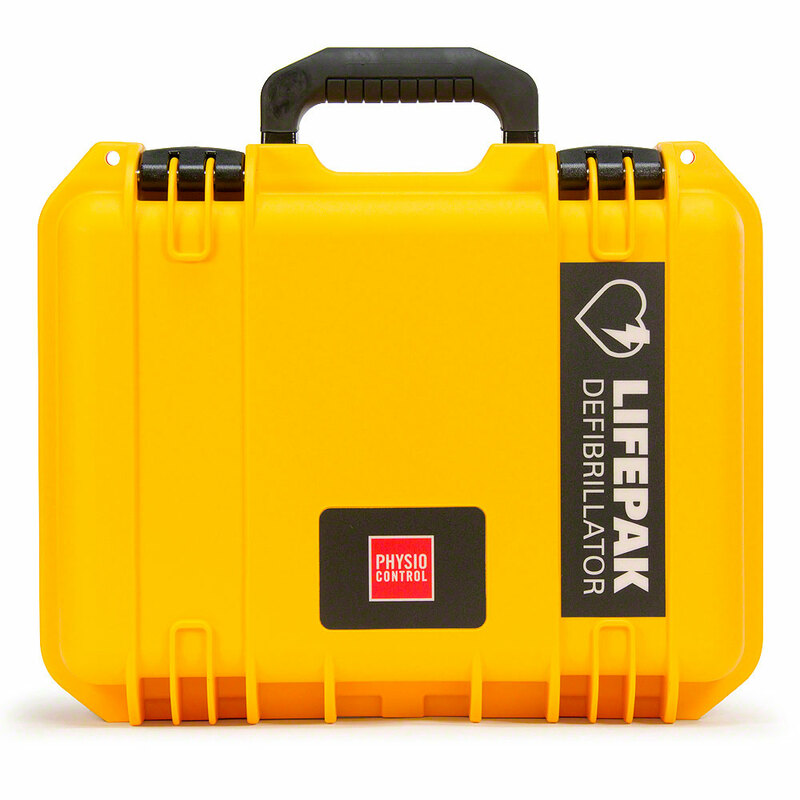 Impact-resistant, watertight suitcase with removable foam inserts provides additional protection for the LIFEPAK® CR Plus and LIFEPAK EXPRESS AEDs by Physio-Control (formerly Medtronic, Inc.). 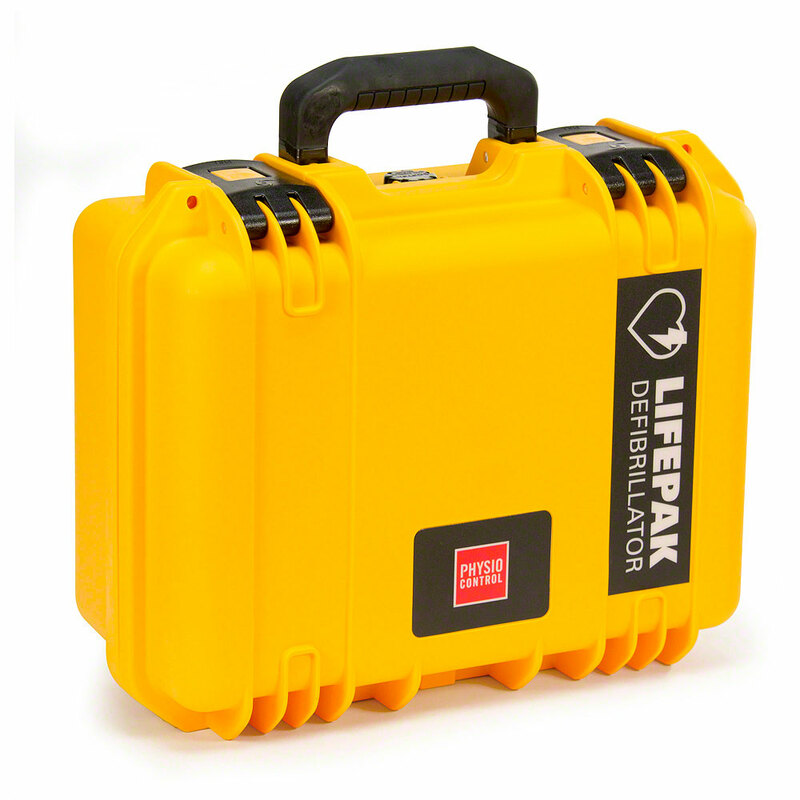 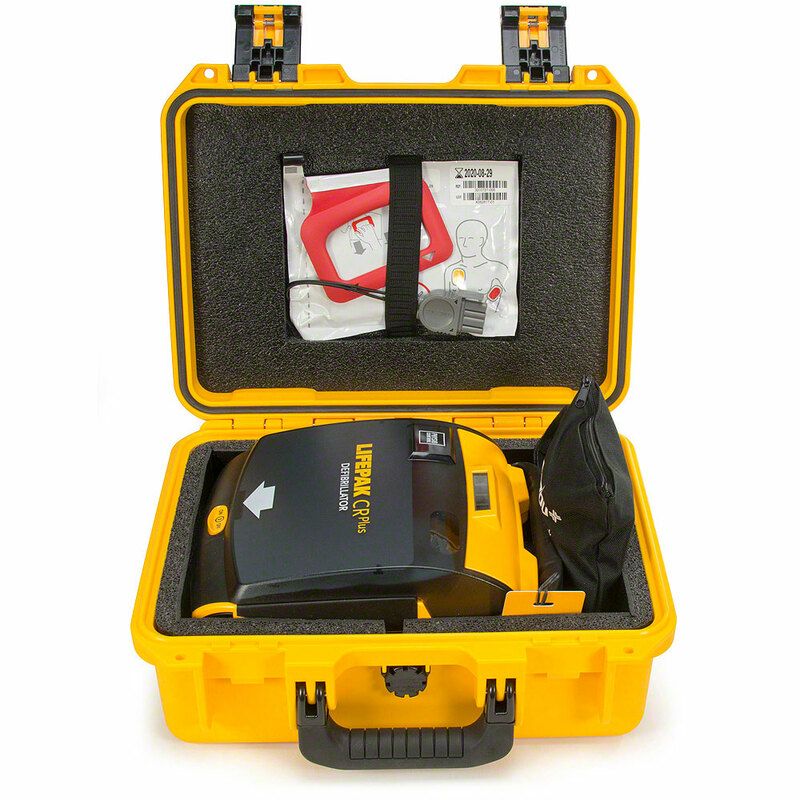 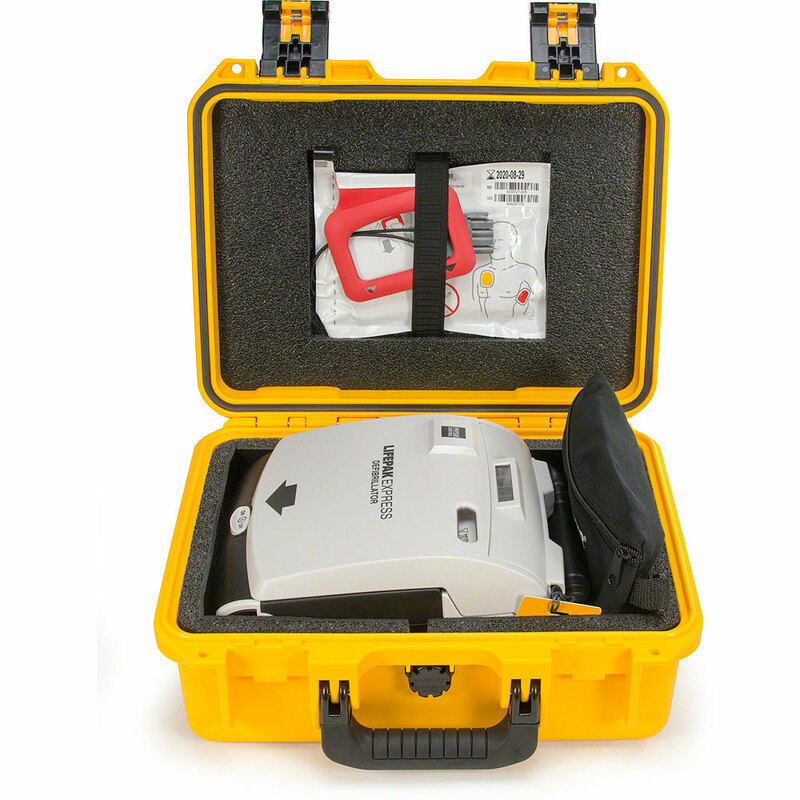 Formatted storage for the LIFEPAK® CR Plus/EXPRESS battery, electrodes, cables, and more. 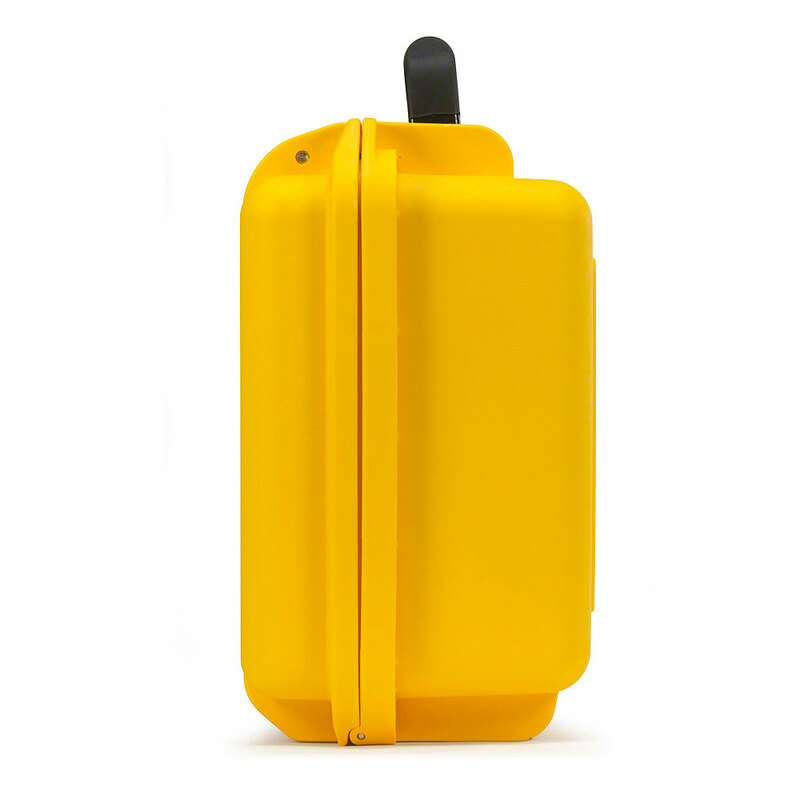 Bright yellow color ensures high visibility. 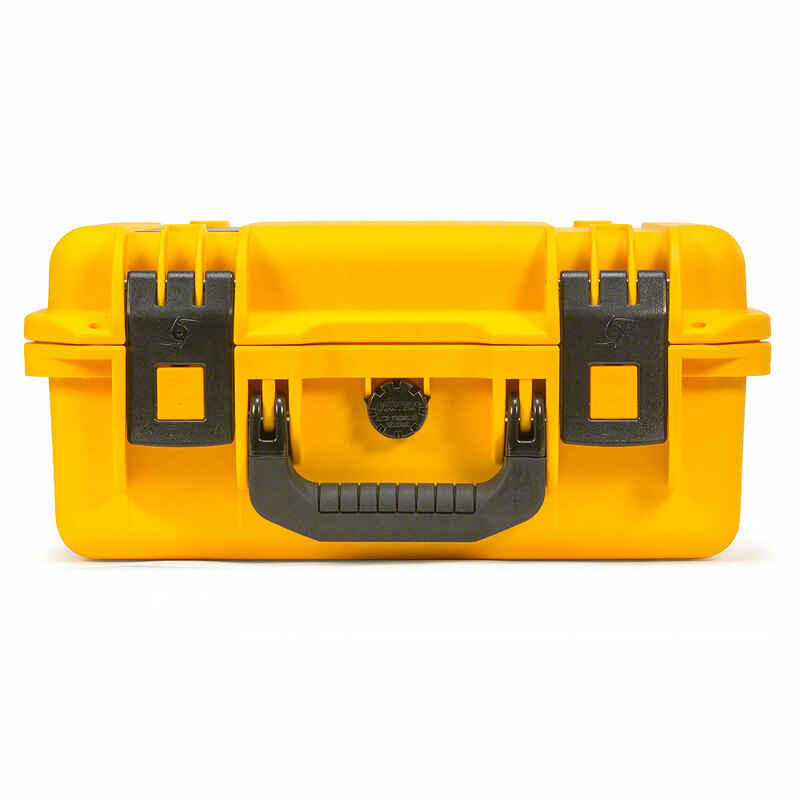 Measures 15" x 12" x 7".